Merry Christmas from the BBC, ITV and Five. 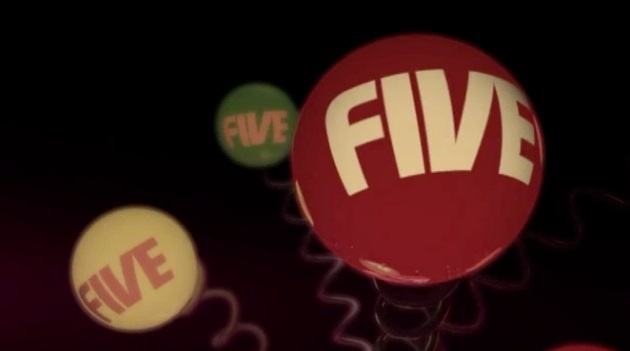 Published on December 25, 2010 in BBC One, Channel Five, ITV and Videos: Idents. 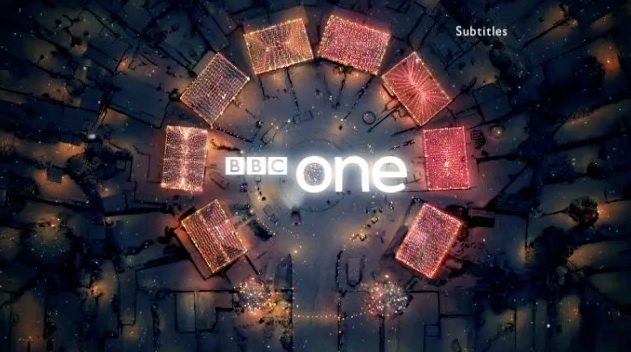 0 Comments Tags: bbc one, channel five, christmas, itv1. Last year it was the Doctor and his TARDIS, this year the BBC gets homely with some Christmas lights to celebrate the festive season. 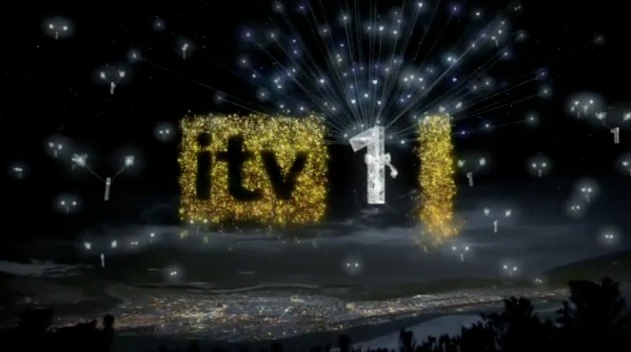 Meanwhile ITV1 and Five deliver some slightly less ambitious holiday idents.